If you’re intending to use your CPF monies to pay for your monthly home loan instalments, then the Home Protection Scheme is compulsory. Here’s how it works. Buying a house is one of the largest purchases most Singaporeans will ever make. 80% of Singaporeans live in Housing Development Board (HDB) flats, 90% of whom own their homes. The Home Protection Scheme (HPS) was introduced to protect HDB homeowners and their families from losing their HDB flat in the event of death, terminal illness or total permanent disability before their mortgage is paid up. 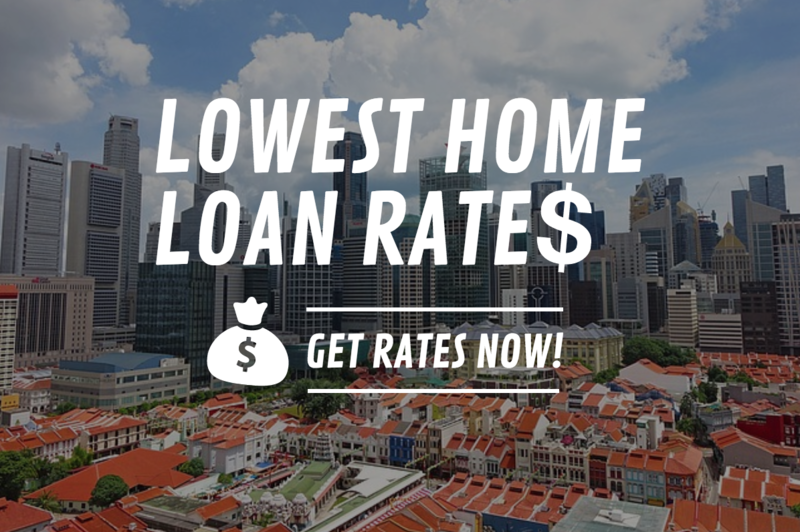 Administered by the Central Provident Fund (CPF) Board, HPS is compulsory for Singaporeans who choose to service their monthly home loan repayments using CPF monies – whether partially or fully – unless they qualify for exemptions or are excluded due to pre-existing conditions. If you are not using your CPF monies to service your home loan, but still want to be covered under HPS, you can. As a mortgage-reducing insurance, HPS provides coverage for the outstanding mortgage amount until the age of 65, or until your housing loans are fully paid up, whichever is earlier. As you pay your monthly home loan instalments, the outstanding mortgage gradually reduces, and so will the sum assured over the policy period. In the event of permanent incapacity or death, the CPF Board will pay the sum assured, which will go towards taking care of the housing loan so that your family does not need to worry about not being able to keep up with your share of payments and risk losing the flat. CPF Board requires 100% of the outstanding home loan amount be insured. They recommend that this coverage is spread according to your share of responsibility in repaying the mortgage. For example, if you are paying 70% of the monthly housing repayments, your share of HPS cover should be at least 70%. Your co-owner should then be covered for at least 30%. Of course, both of you can opt to be insured for 100% of the outstanding loan amount. This means that in the event something untoward happens to one of you, the outstanding home loan will be fully paid by the CPF Board. 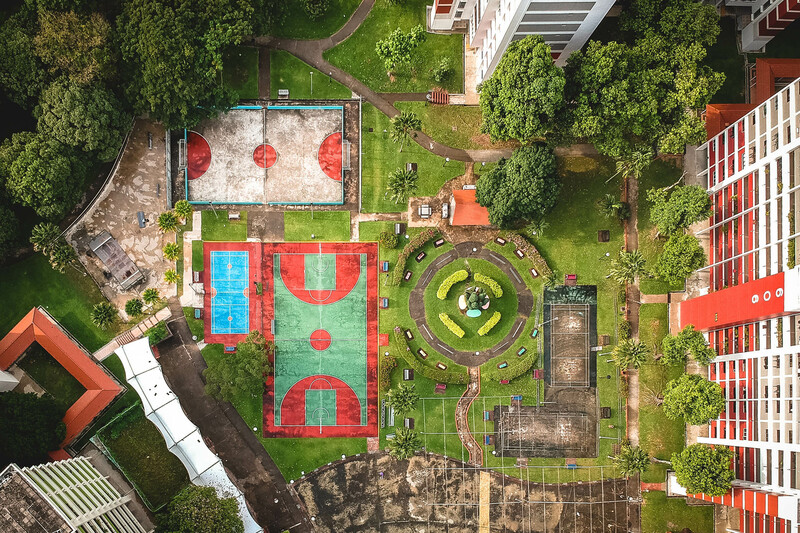 Whenever the share of responsibility for paying the monthly mortgage changes, or if you used a lump sum of money to pay more of the loan amount earlier than expected, you should inform the CPF Board and get your HPS premiums adjusted. The eligibility for coverage HPS is subject to the applicant being in good health. This means that CPF members with serious pre-existing illnesses are not eligible for HPS, though they can still use their CPF to service their home loans. Examples of serious pre-existing conditions include cancer, kidney failure, liver failure or transplant, and diabetes with complications such as retinopathy or nephropathy. Rather than have an exhaustive list of pre-existing illnesses, the CPF Board consults a panel of doctors and assesses each individual case based on severity, prognosis and control of the medical condition, as well as the applicant’s health risk profile. If you are not eligible to be enrolled under HPS, your only option would be to turn to private insurers. You can still get coverage you for situations not arising from your pre-existing conditions. If home owners face financial difficulties in servicing their HDB monthly loan instalments due to death or disability, HDB has a range of financial assistance schemes available. Members will also not be able to make claims under HPS if: they were not in good health before the commencement of HPS cover; information provided was false or misleading; or​ the claim arose from wars or participation in a riot​. If you already have some other insurance policies that ensures your share of the mortgage is covered in the event something untoward happens, you can apply to be exempted from HPS. Such insurance policies include whole life, term life, riders attached to a basic policy, mortgage reducing term assurance, or decreasing term riders. Your exemption from HPS may be revoked if the insurance policies you used to gain approval for exemption is discontinued or changed. If you wish to be exempted from HPS again, you will need to apply for it again. The CPF website has a Home Protection Scheme Premium Calculator you can use to gauge how much your premiums will be. For HPS, you only need to pay premiums for 90% of your cover period. That means if you need to be covered for 25 years, you’ll only need to pay premiums for the first 22 and a half years. HPS premiums can be paid using funds from your CPF Ordinary Account (OA) and are deducted automatically yearly. If your OA has insufficient funds, you will need to pay in cash to ensure your HPS cover is not affected. Alternatively, your co-owner can also authorise CPF to deduct from their CPF to pay for your HPS premiums. It is important you do not let your HPS policy lapse. If that ever happens, you will need to re-apply for cover and your eligibility will depend on your health situation at the point of re-application. You can visit the CPF website for more information about HPS and how to apply for it. Having a mortgage is a huge liability, and a mortgage-reducing insurance like HPS is really beneficial. The premiums are affordable for the coverage you enjoy, and you’re able to pay HPS premiums using your CPF OA. If anything, your private insurance should complement your HPS policy, rather than replace it.